Friendly service. Nice dock space. 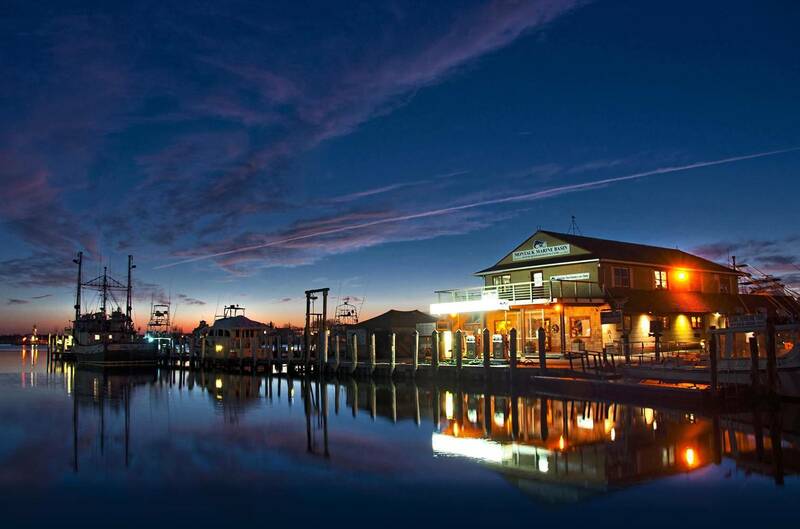 Love the boat basin. Always have a great stay. Facilities are outdated. Staff was nice. View from boat was nice. Always love it here! My only complaint is that the wifi could be stronger. Staff is friendly and very helpful in docking. It is also a great location and close to the Hopper. 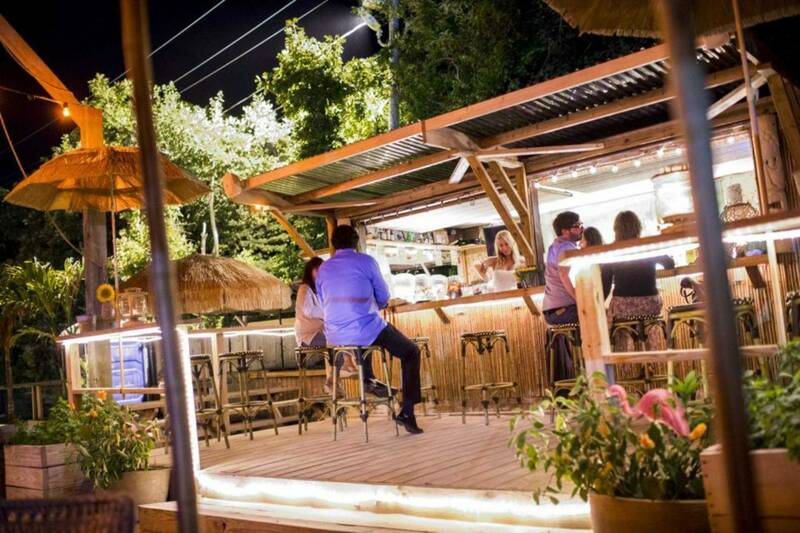 Friendly staff, multiple bars / restaurants within walking distance, fuel available and easy in / out. 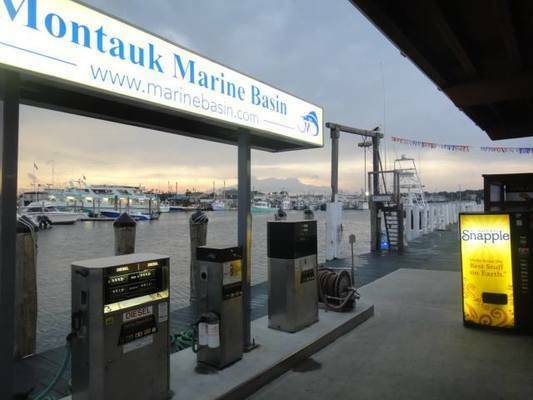 Great bait and tackle shop! Most down to earth marina in Montauk. A perfect place to stay for our start and end point of our summer cruise. Would have liked to have had a bulk fuel discount. Our 2nd year through for our New England cruising. Close to the restaurants and activities which made for a nice walk in the evening. 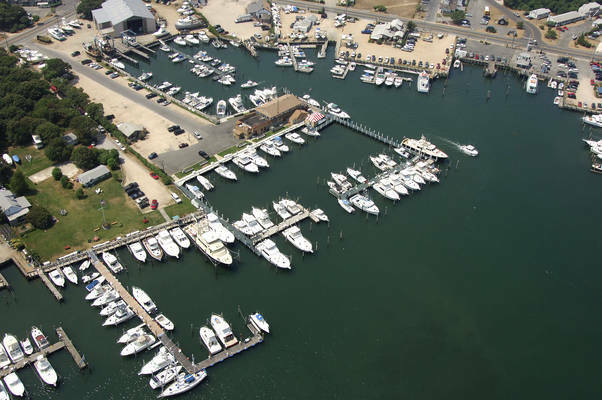 Good marina, friendly staff. Owner Chase met us dockside at 10:30PM on July 4 and made sure we are getting a good spot. It's a quiet marina within walking distance of restaurants and beach. The docks needs a little work. Super friendly. As always, convenient, easy to dock and friendly staff! We loved it so much we haven't left yet! 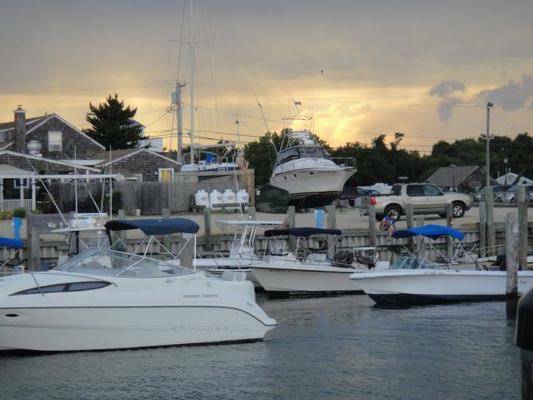 We fished in the Star Island shark tourmamernt on 8-4 & 8- 5th. 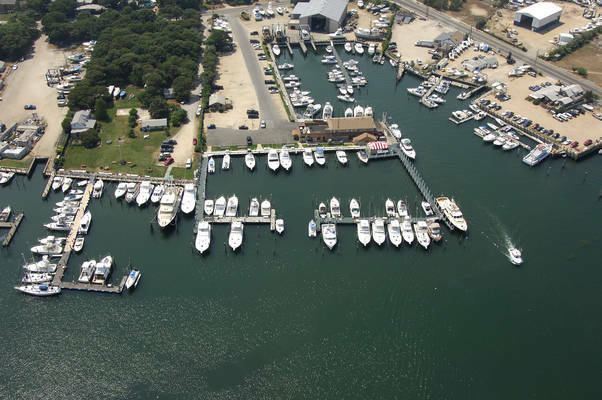 Even though the tournament was out of Star Island we stayed at Montauk Marine Basin. The service and staff at Montauk is far superior to Star Island Much more friendlier too. On the way over to Montauk from Point Judith we experienced some engine trouble. 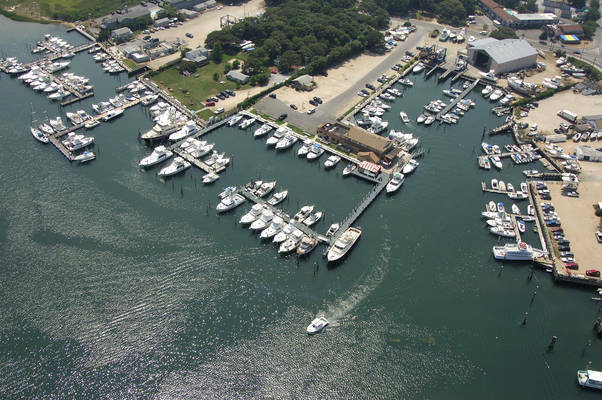 After making one phone call to Chase over at Montauk Marine Basin he had there Cat technichian Chriss waiting for us on arrival. In just a few minutes he changed out our fuel filters and water seperators on my 62' Ocean Sport Fish and we were good to go. Just another example of why we wouldn't stay anywhere else. Capt Ed Ingalls Atlantic Hunter FYI The owner and staff at Star Island marina seem to be highly annoyed with the boaters that stay there. Arrived and radioed in. Told we were at "slip 32". No idea where this is, no signage. A stop at the fuel dock got us a dockhand to meet us there so we could find the slip. We arrived close to closing time so by the time we tied off and went to get the bathroom/shower key, everyone had left and the place was locked. No bath or shower access until the next morning. If a guest arrives, they should make sure they have a key before leaving for the night. Located only minutes from Montauk Inlet, when entering harbor going past the commercial fleet stay to the right (Western Heading) and look for the Montauk Marine Basin fuel dock sign. 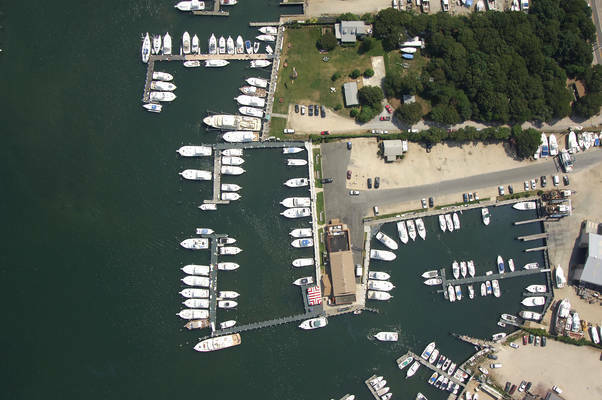 Pictured here is the harbor entrance looking north east. Montauk Marine Basin monitors VHF Channel 19. Call us for berth info, fuel dock clearance or a radio check. 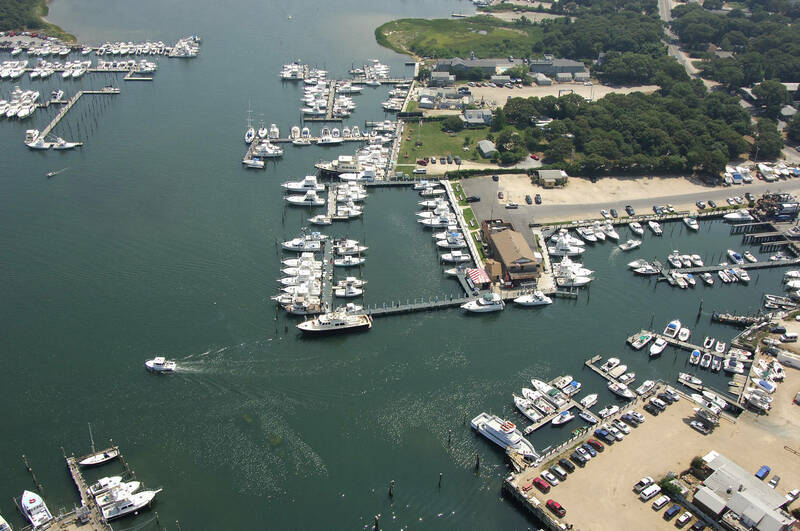 We are close to motels, restaurants, golf, tennis, horseback riding, boat rentals, shopping, and best of all great beaches. 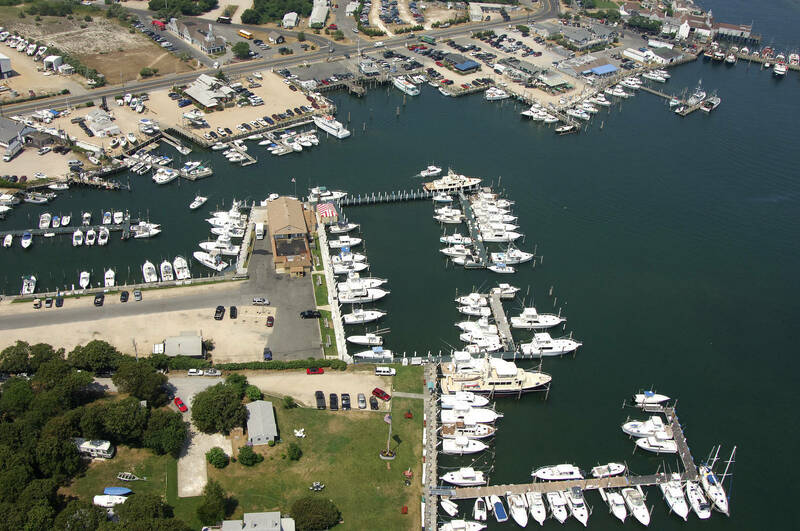 Montauk Marine is very close and within walking distance of the Gosman's Dock complex. 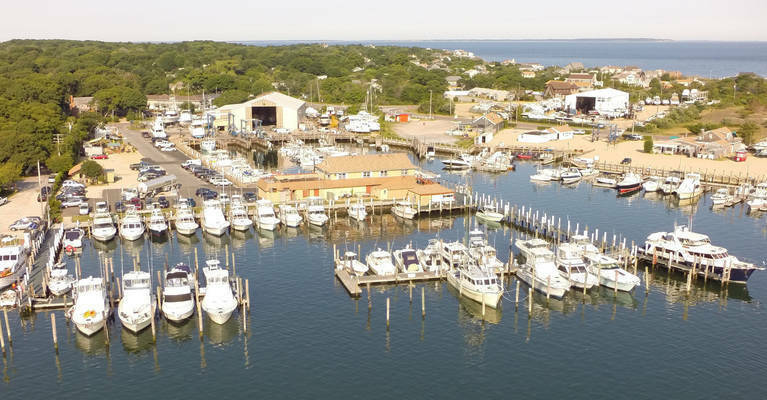 Boaters even stay at Montauk Marine for afternoon and browse the shops and have a great lunch at nearby restaurants such as Swallow East, Dave's Grill, Sammy's and Manucci's all within a short walking distance of Montauk Marine Basin.